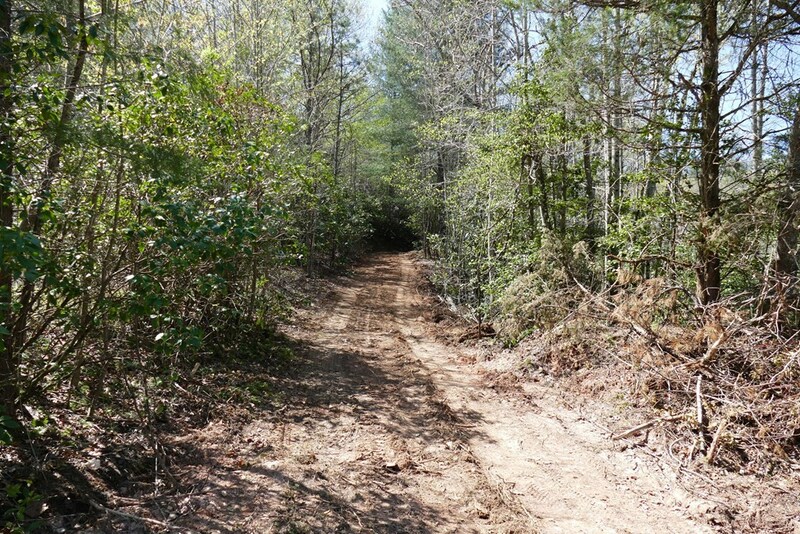 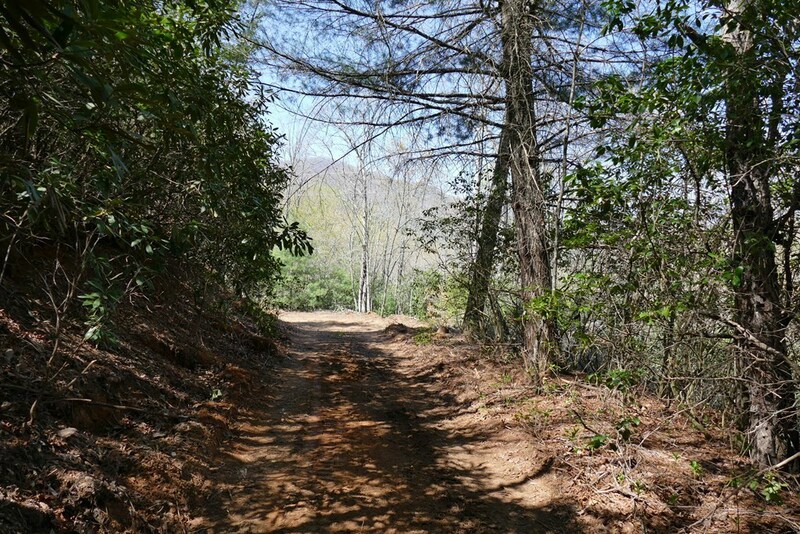 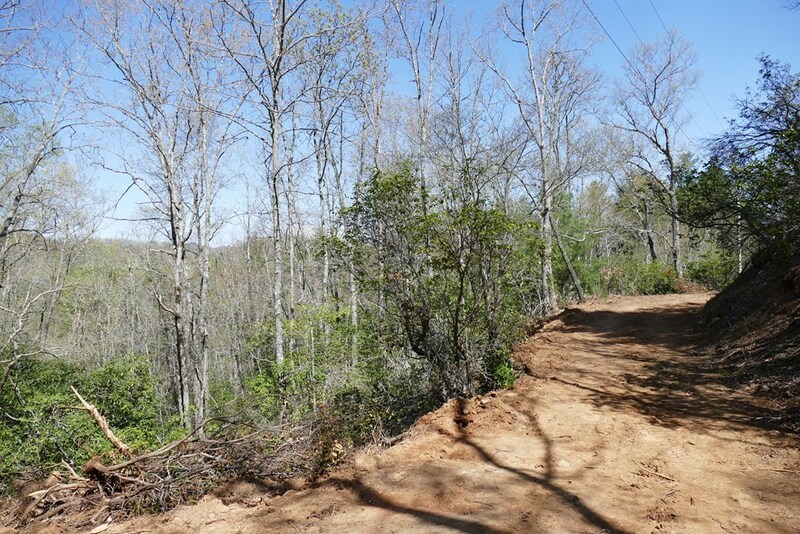 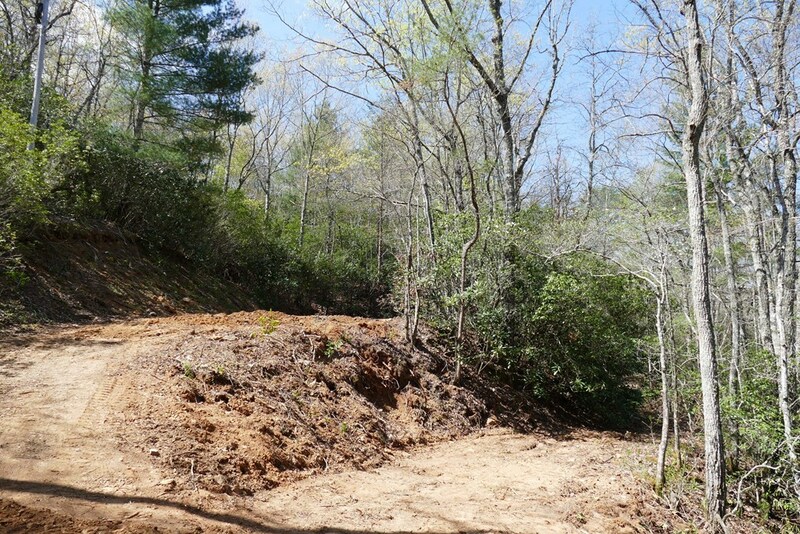 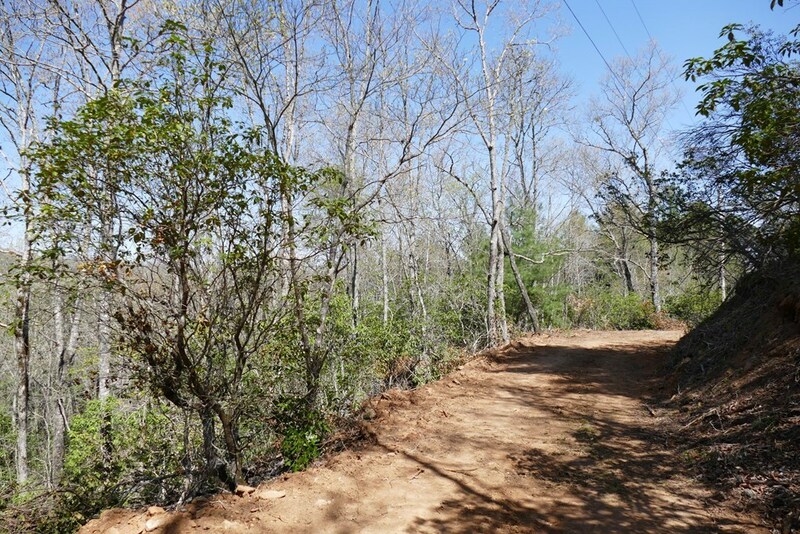 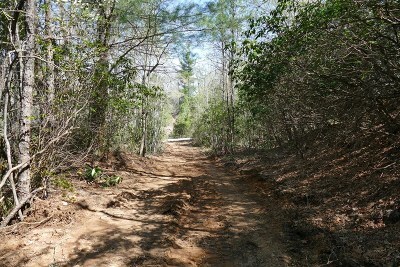 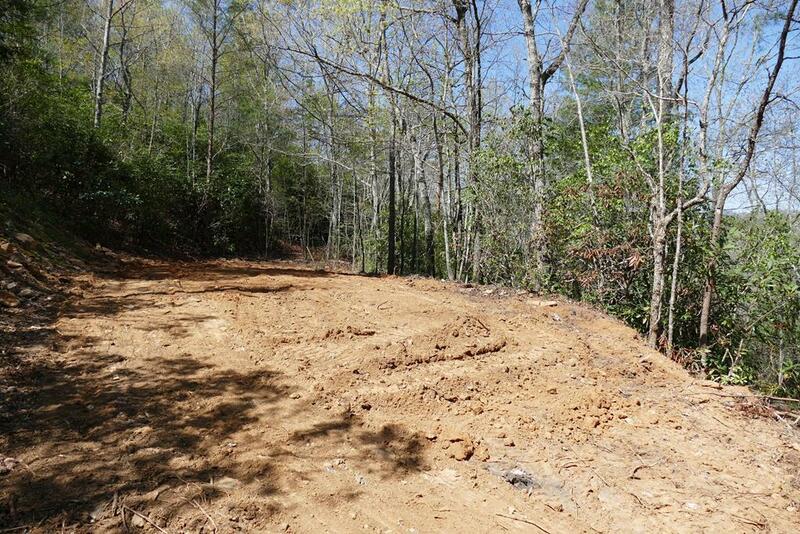 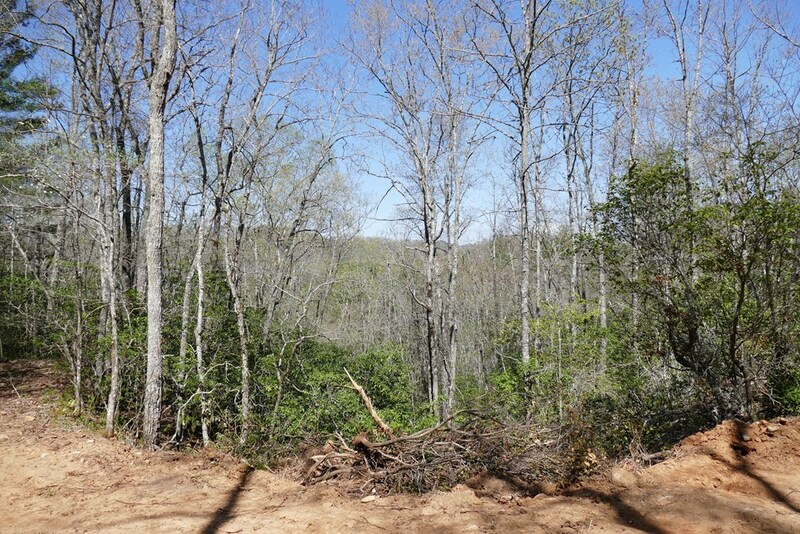 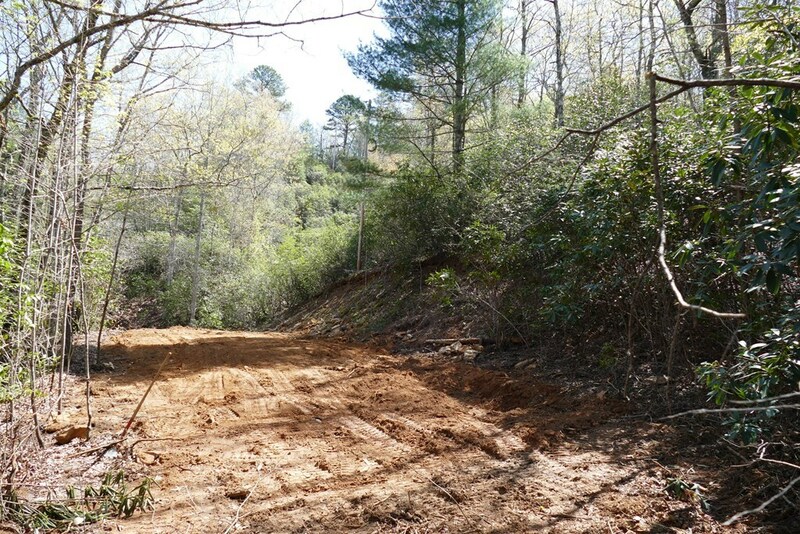 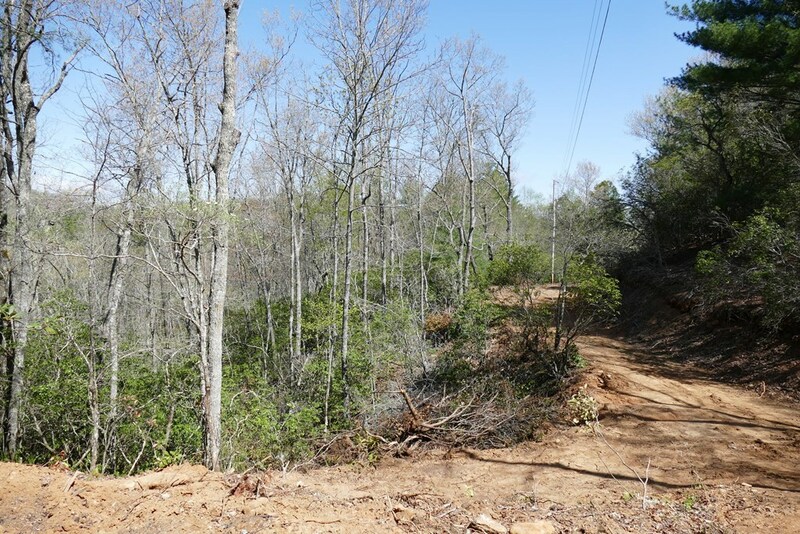 Beautiful property in Franklin NC with View, 2 Bedroom Septic System in the ground and a WELL. Easy access, gentle road... You will have seclusion, but NOT REMOTE. 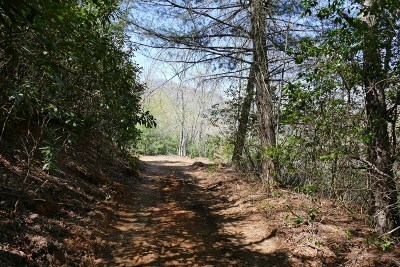 In a nice area of Franklin just a few minutes out of town. Plenty of room for you to build your Dream Home, or subdivide if you like. 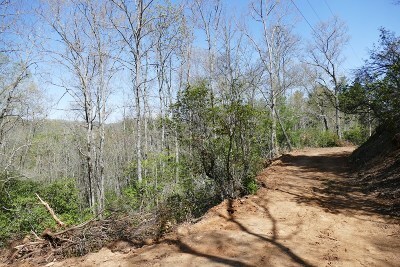 House pad is already "roughed in" and the road is EASY, NO STEEPNESS at all. 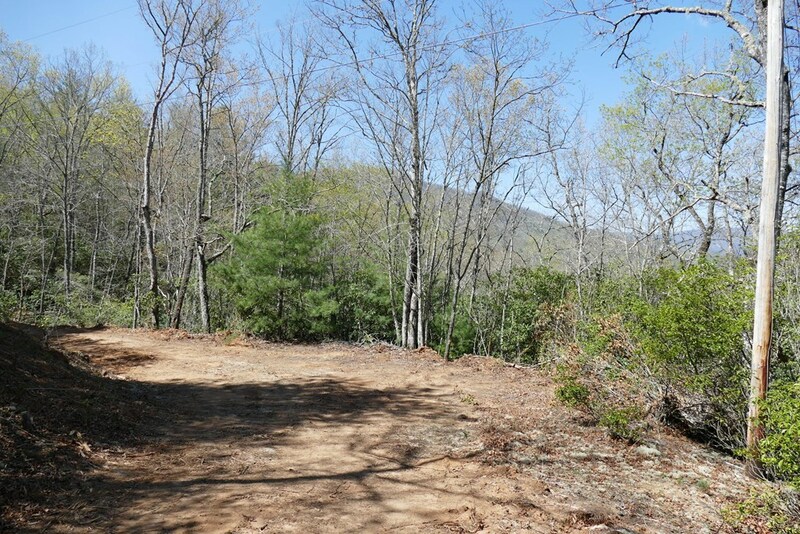 Be sure to check this property out in person!